So you are set on starting a business, but for some reason you feel stuck before you even get going. Maybe you have a million ideas swirling around your head and you’re finding it difficult to focus on a single one, or perhaps you’re struggling to come up with any ideas at all? You’re not alone. So many entrepreneurs I speak to start out like this. Figuring out what business to start and committing to a single idea is just as difficult as actually going on to build that business. Without clarity and conviction, you get stuck dreaming without ever actually DOING. 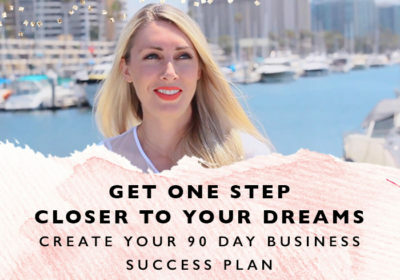 So in this video I want to go back to the very foundation of starting a business with a 3 step process to help you create a clear vision for your entrepreneurial journey. Here are some tips to help you get clarity around your vision and your idea so that you can go after it with confidence and conviction. All businesses start with a vision, so the very first step is to create your own vision of success. 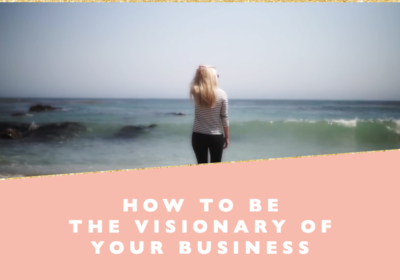 You don’t have to create a specific vision of the business you want to build right away, but you do need to have a vision of the kind of business you want to create or the kind of life you want to live as a result of that business. The universe has a funny way of bringing into your life whatever you focus your thoughts and energy towards, so it’s worth making sure you’re focusing on the outcomes you’d love to create. Have fun dreaming up an ideal scenario you would like to build for yourself. When I started my first business for mobile phone unlocking, I quickly realised it wasn’t my passion, but it was the start of my journey as an entrepreneur and everything I learned led me to eventually building FEA. So start where you are now, your first try doesn’t have to be your be all and end all. All you need to do is get started on a pathway that feels right for you at this moment. Once your big vision becomes clearer, immerse yourself in it! Connect with it, think about it all the time and make it a part of your life now so you can start to figure out the details of making it happen. As you focus on it more and more, the idea will come together and the pathway towards it will unfold for you. Practice makes perfect in this case. Immerse yourself in the vision of what it is that you want to create for yourself and that one “ideal idea” will make its way to you. There are a million and one business ideas you could go for but you have to think about what works and feels right for YOU. Think of what you love to do and what interests you. Think of what you are really good at and anything you feel called to do. When I started FEA, the idea was born from the fact that when I had started my first business I felt so lonely and isolated as a female entrepreneur. 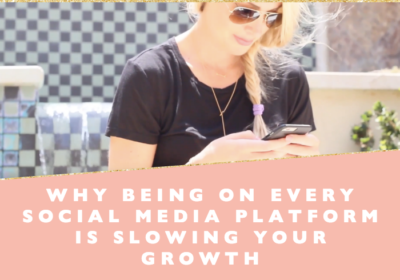 I didn’t know other women like me that were running businesses and I wanted to find them and connect with them. 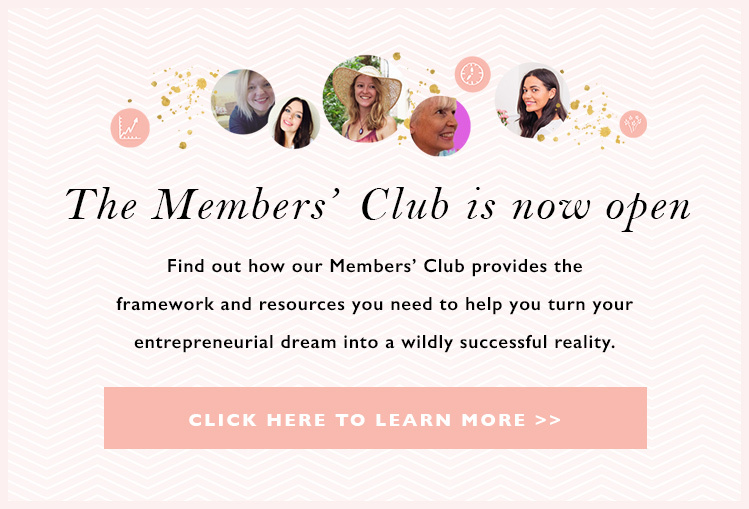 I recognised the need for a platform that would connect female entrepreneurs so I plucked up the courage to do something about it. Ask yourself whether you already know deep down what you would like to be doing but might not be giving yourself permission to go for it. Answering these questions will help you paint a clearer picture of the kind of business that really works for you.